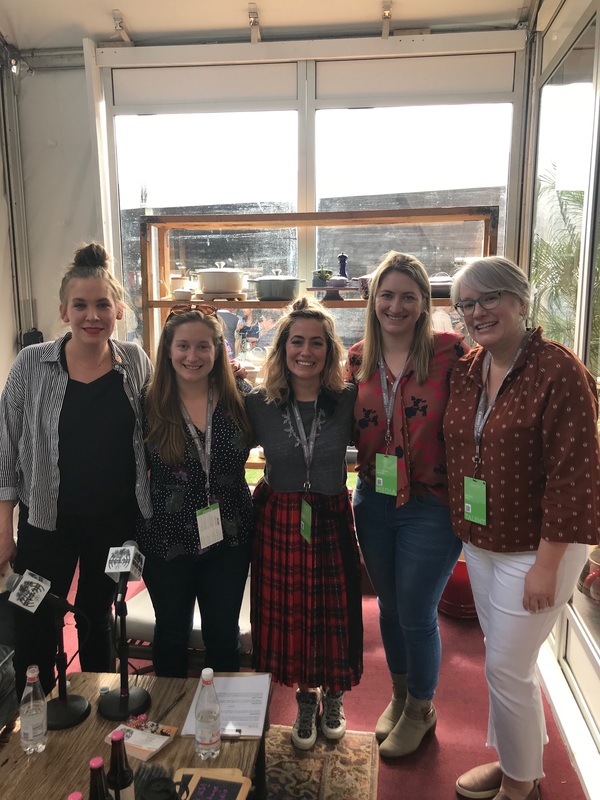 Five women in food podcasting convene to talk about their passion projects at Charleston Wine + Food. Kat Johnson and Caity Moseman Wadler are joined by Melissa Hall (co-host of Gravy), Lindsay Collins (host/creator of Effin B Radio), and Kathryn Budig (co-host of Free Cookies). They discuss finding a voice, the process of building an episode, and collaboration in podcasting. In honor of International Women’s Day, they shout out inspiring women in their lives.